Cheap flights from Melbourne to London, UK for only AU$867! CHEAP! AU cities to London, UK from only AU$912! Cheap flights from Australia to many European destinations from AU$838! HOT! Cheap flights from Sydney to London from just AU$628 return! 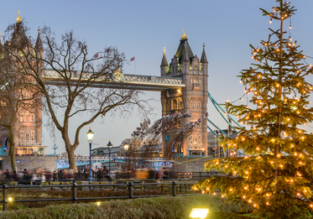 Emirates flights from Australia to London, UK from only AU$987! 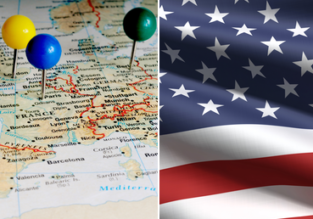 SPRING & SUMMER: Cheap flights from Australia to Europe and USA from just AU$805! 5* Garuda: Sydney, Perth or Melbourne to London, UK from only AU$944! 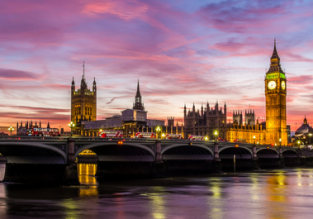 Sydney, Melbourne and Adelaide to London, UK from only AU$907! DEAL ALERT! 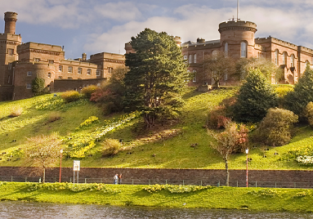 Australia to UK from only AU$745! 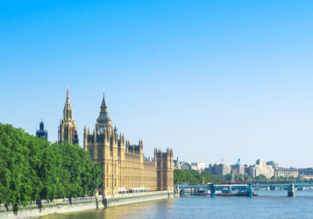 Summer flights from Melbourne to London for only AU$929!